The desire to provide quality, fashionable, and affordable lingerie to Indian women and to match up with international standards & trends, drove Neha Kant to startup Clovia — an e-tailer for lingerie. With an in-house designing team and sourcing team, Clovia produces its own products withimported fabrics, laces, and satins. Their manufacturing is out sourced but as firm believer of Make in India campaign; all their products are manufactured in the country. 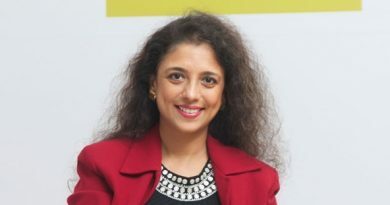 Prior to founding Clovia, Neha has worked with India Today Group where she was responsible for sales planning, product packaging, pricing decisions, managing consumer promotions, media planning, database analysis and coordination for supply chain. 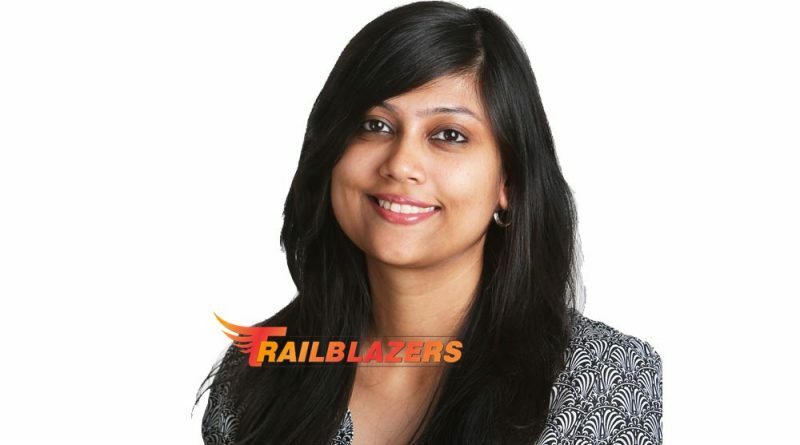 She has worked extensively in Internet, Print and Direct Marketing. 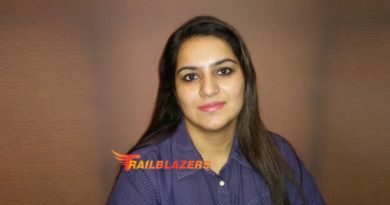 Neha holds a degree from Delhi University and did her Post graduate program in Business Management from Fore School of Management. There are women in my team who fight stiff odds every day to come to work – lack of family support, lack of equal opportunities etc. They have fought it all to be independent and their passion motivates and inspires me everyday. It is my belief that a good leader is not only the one who is a good team player but also the one who trains and develops the team into handling situations to their utmost capacity. As a leader I work towards training and nurturing my next level and urge them to achieve the vision of the organization. What led to founding Clovia? Lingerie has always been talked about in hushed voices in our country. It has always been a pain for women to shop from neighbourhood stores as they were mostly run by men. We all have heard stories about women facing some funny and some embarrassing a situations at their neighbourhood lingerie store. As a working women, I felt that the evolution of this category in India had not kept pace with the fast changing outerwear fashion. While travelling abroad, I had seen the many solutions and fashion options available to women there. I realized that there exists a major gap in intimate wear for Women in India. With the expansion of internet penetration in the country and the already existing gap in lingerie business, I decided to take the plunge into this business with the help of my husband (an avid tech entrepreneur). Then a very senior tech specialist and an experienced lingerie expert came on board and Clovia happened! We started in 2013 and since then there has been no looking back. 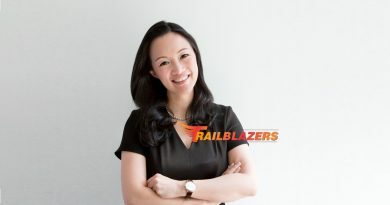 The journey as an entrepreneur has been a roller-coaster ride, I have had my share of high and low phases while being in business, the major challenge was to build a supply chain that can churn a large number of styles every week to keep up the freshness of our catalogue. But all the efforts paid off well and Clovia, today is the fastest growing online lingerie brand in the country. How different is Clovia as a brand & how do you create a niche? What is your philosophy when it comes to doing business? For Clovia, our business mantra is simple, “Lingerie is not simply to be worn, it must be experienced. Comfort can be cute, so your lingerie need not be a drab affair. Well-fitted lingerie can uplift the confidence and mood. You deserve that every day!” Personally I believe in a saying by Jedi Master, Yoda, “Do or Do Not, There is no try”. We must stop thinking along these lines. The challenges are the same with people of both genders. However, as a working mother, I do find myself making adjustments to other people with kids and more so with working mothers. What would like to achieve in the next 5 years? I aspire to see Clovia as the most preferred brand for lingerie and intimate wear. We are working on a 360 degree approach, to make sure that Clovia is easily accessible to its TA, anywhere, anytime. Currently we are planning to launch an exclusive, limited-edition lingerie collection in association with an International brand. The next step is to expand in overseas market.